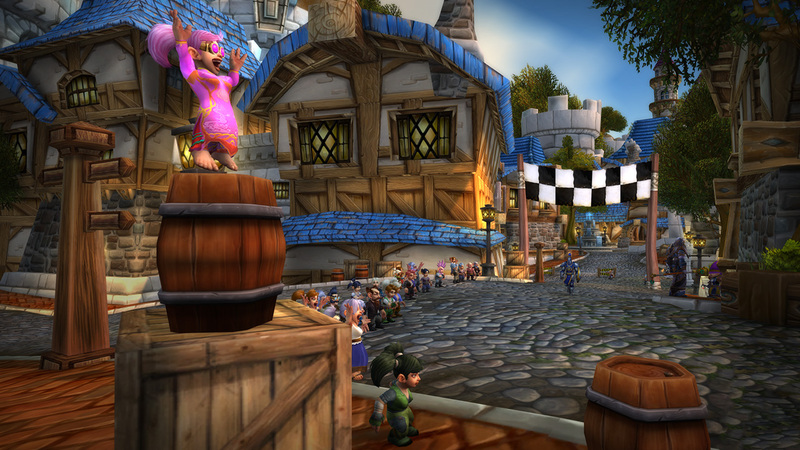 Join The Great Gnomeregan Run–October 13! Are you a gnome? Do you know a gnome? Would you like to BE a gnome? (And who wouldn’t?) 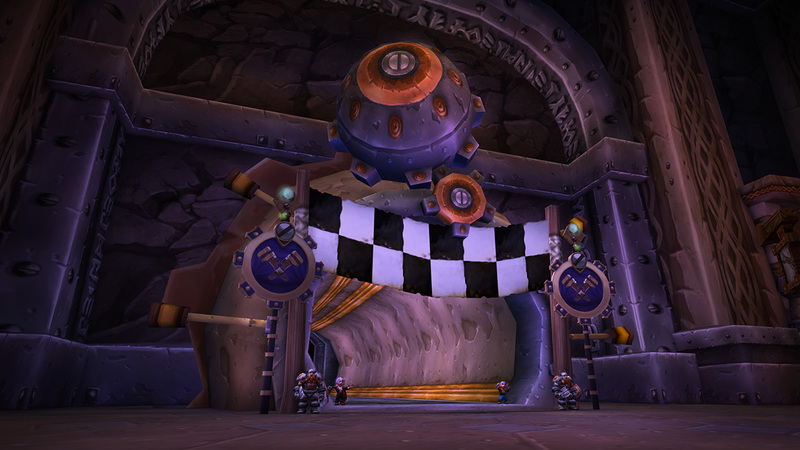 Then rise UP to the challenge of The Great Gnomeregan Run on Saturday, October 13 from Gnomeregan to Booty Bay. Whether you’re a level 1 gnome (highly encouraged), a level 71 human, or a level 120 dark iron dwarf, you’ll be able to join in this fun run beginning in the gnome starting area, winding through Dun Morogh, Ironforge, the Deeprun Tram, Stormwind, Elwynn Forest, Duskwood, and Stranglethorn Vale where the run culminates in Booty Bay. It's a big big BIG world out there, but don’t worry about getting lost, there will be course markers and spectators along the way to help keep you on track. You’ll even see a few familiar faces among the onlookers! Stranglethorn Vale is a dangerous place for low-level characters so you may want to find some muscle to join you along the way for a little extra protection. If you’re a higher-level character, think about playing chaperone for a gnome. Whether short or tall, it will be a good time for all.